It's time for another COVER REVEAL!!!!!!! Are you as excited as I am? Yes, no, maybe so? 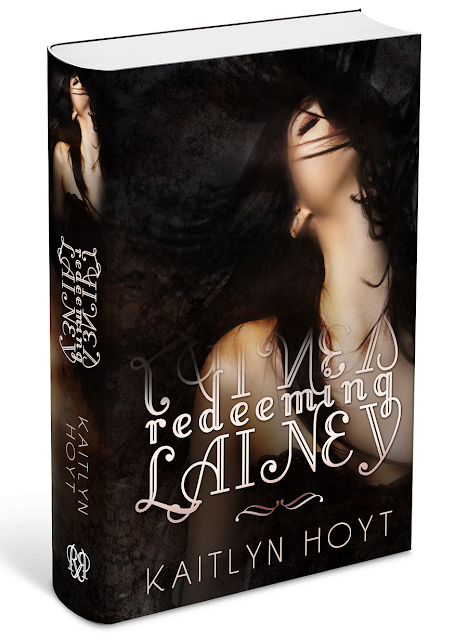 Well, I am definitely excited, because this book is written and going to be published sometime this year by one of my all time favorite indie authors- Kaitlyn Hoyt! Trust me, this author's writing style and books are so, so good. If you haven't read any of her books yet, you really, really, really need to, otherwise you won't even know what good books you were missing out on. So what do you guys think? This is the fifth book that is going to be published by Kaitlyn Hoyt. The publication date for this book isn't decided yet, since she is still working on it, but it will definitely be published sometime soon this year. To check out her website, you can scroll down to my list of favorite author's websites, located on the left sidebar, and her name should be listed there.